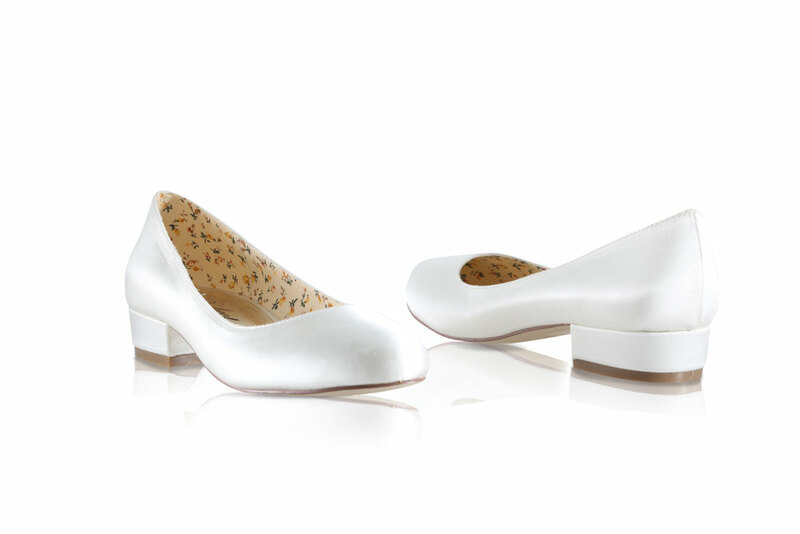 A beautiful, classic low-heel, ballerina style court shoe made in soft dyeable satin, with a gently rounded toe. 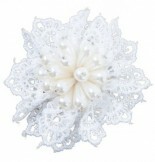 Beautiful when dyed to any colour for your bridesmaids or adorned with a shoe clip. Click the button below to add the Perfect Bridal Shoes Fern Ivory Dyeable Satin to your wish list.